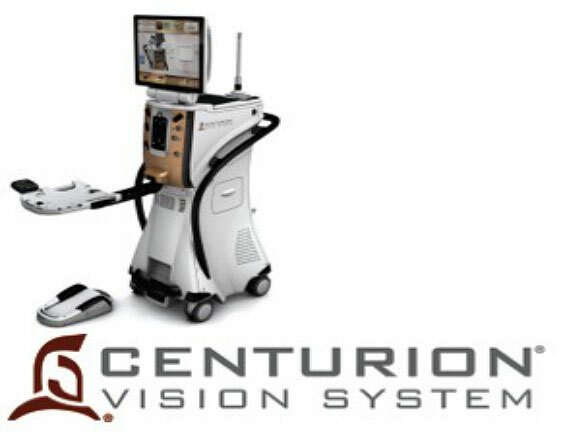 The new CENTURION® Vision System is the only intelligent phaco technology that optimizes every moment of the cataract surgical procedure. 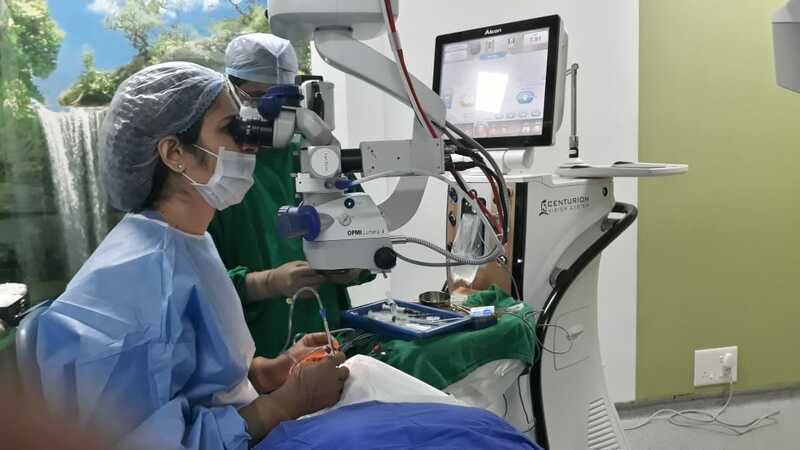 The new system automatically and continuously adapts to changing conditions within the eye, provides greater anterior chamber stability during each step of the surgery, and places optimized energy technology at the surgeon’s fingertips through enhanced fluidic management and surgical precision. 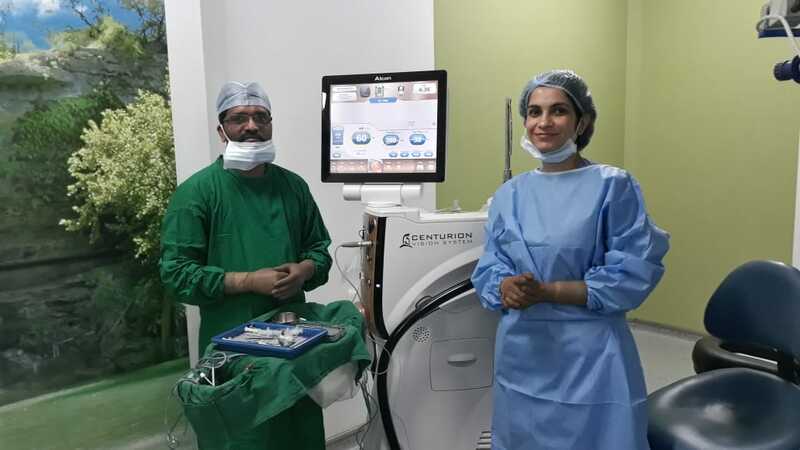 centurion - vision systems - most advanced cataract surgery introduced first in thane. Shree Ramkrishna Netralaya proudly announces having the 1st Centurion in Thane! !